Repair of Porsche Vehicles | German Sport, Inc. 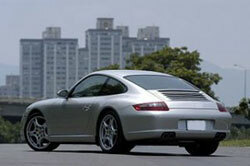 Expert of Repairs of Porsche vehicles in the Walnut Creek has been coming to for years. As a Porsche owner you realize that your car isn’t just any other car. It’s a luxury sports vehicle and it should be taken care of as such. So when it comes to repairs of your Porsche vehicle in the Walnut Creek area German Sport is the only trusted European auto repair facility. You should take the time to choose a reputable auto repair facility for your Porsche. We have made quite a name for ourselves in this industry and our known as being the best. From oil changes, brake repair to diagnostics and engine rebuilds, there is no auto repair job that it too large for us. 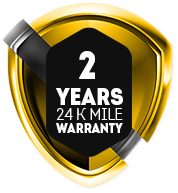 Since 1986 German Sport has been providing top of the line European auto repair. European cars are known for the speed and durability and that’s why we love them so much. Our passion for fixing cars is back by our passion for driving. German Sport is known for offering exceptional customer service and impeccable auto repair. So if you’re a Porsche owner and looking for only the best auto repair available, contact German Sport today to schedule an appointment.